This stylish synthetic wig made me look marvelous like heroine when I wear it for any grand occasion. Thank you so much. 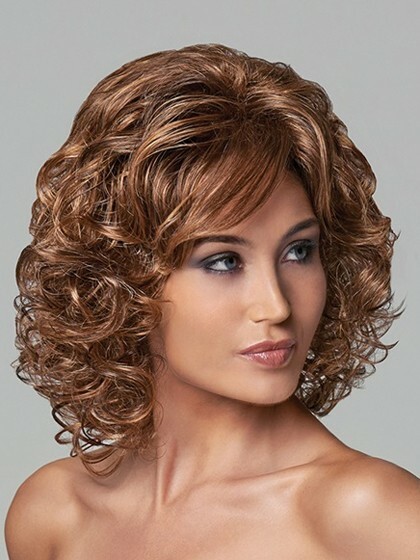 The curly texture of this synthetic wig never made me feel irritated when I wore it. 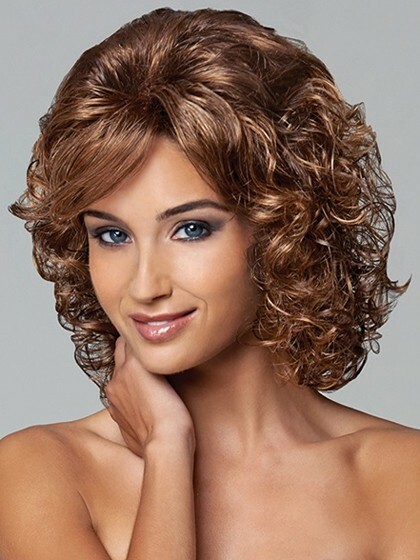 I bought this elegant synthetic wig for very less price in this store.